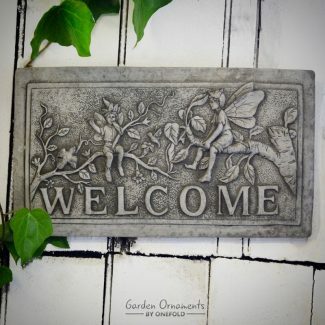 Elemental fairies and pixies are charming and enchanting whimsical creatures that add a little magic to your garden. 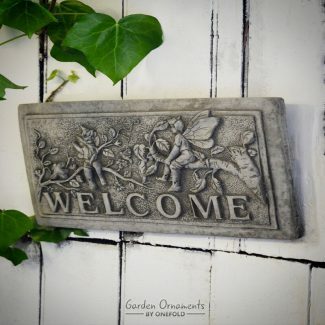 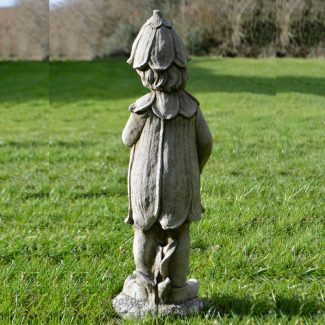 These delightful solid stone, hand-cast pieces are perfect for creating a unique display in a corner or special area of your garden. 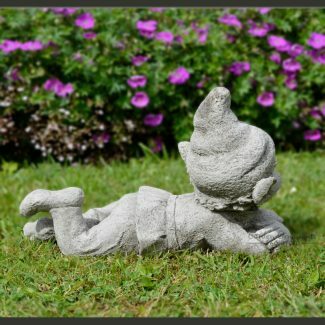 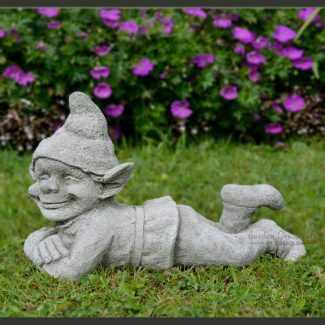 Add some fun and humour to your flowerbeds with a cheeky decorative pixie statue, or create an adorable fairy garden within your garden. 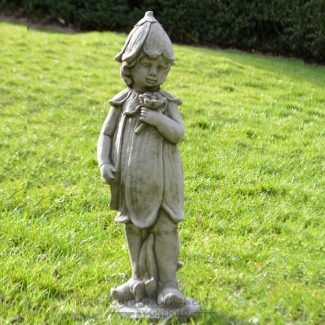 Choose from a selection of intricately carved statues and plaques.